P.S. Remember my special promotional offer won't last long. 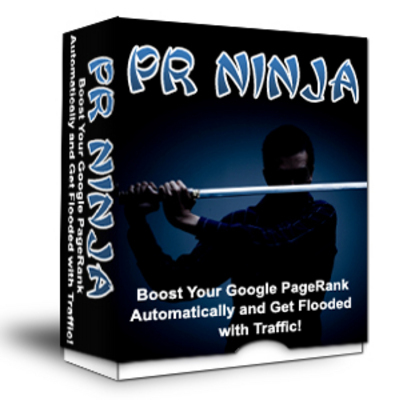 Receive PR Ninja and free lifetime updates for just $47 before it is too late!